While Jakiro was thirsty for more power, he found his body could not hold the frost and flame power inside anymore. The power started to rip his flesh and escape. 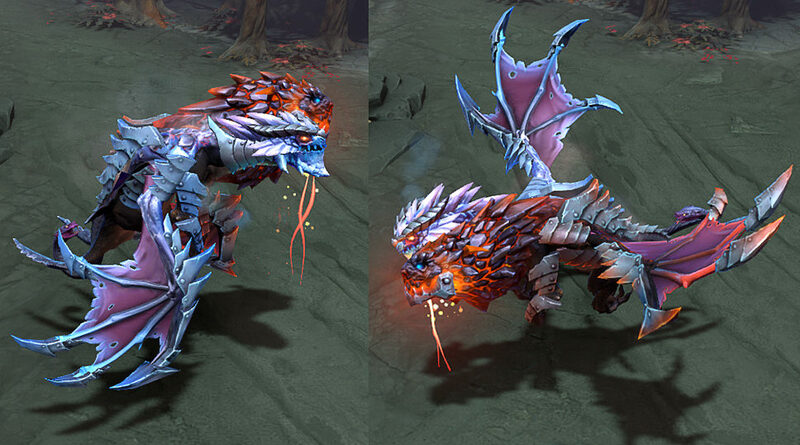 At this critical moment a mysterious sorcerer appeared in front of Jakiro and brought him a set of armor made by demonize steel along with the blood of an ancient beast from the mythology, the Chimera.